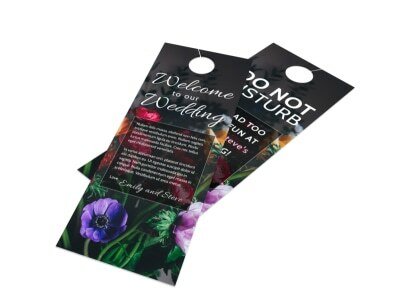 Get the word out about an upcoming event with door hangers that put your message right in front of your audience. 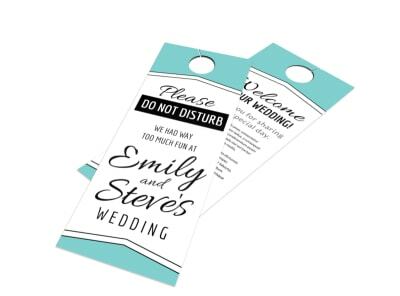 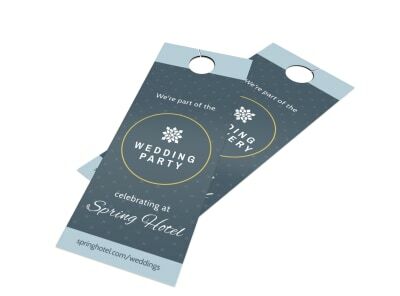 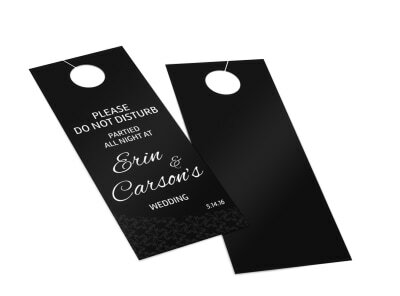 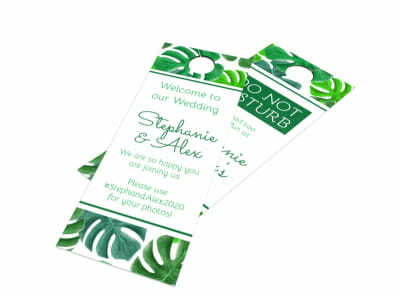 Our event door hanger templates help you create customized door hangers that grab the attention of your recipients, leading to greater response rates from your target market. 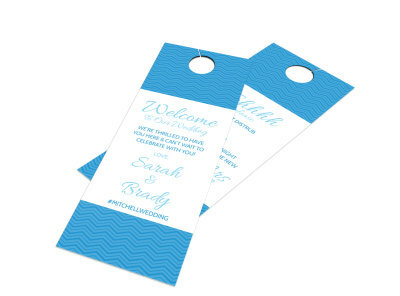 Our intuitive online editor lets you quickly add photos, stock images, graphics, and more, so your hangers portray your event in its most buzzworthy light. 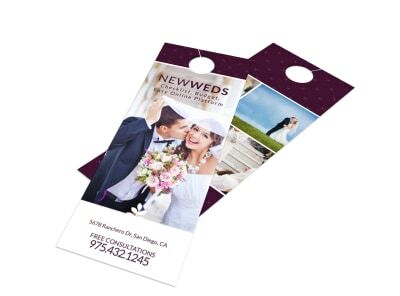 Use your choice of colors, manipulate graphics and other elements, and add and alter text to hone in on a design that really speaks of your promotion. 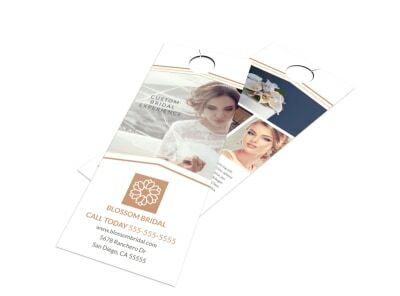 Once you have the design nailed to a tee, you can print your door hangers in-office or leave the printing to us.